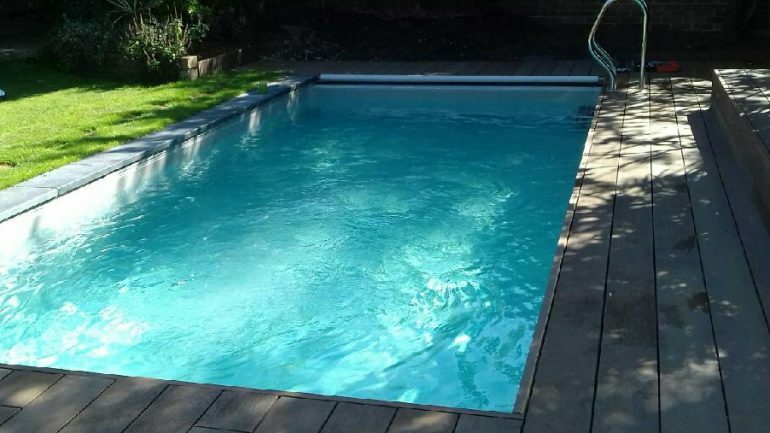 H2O Swimming Pools Ltd is a leading swimming pool contractor in the south east. 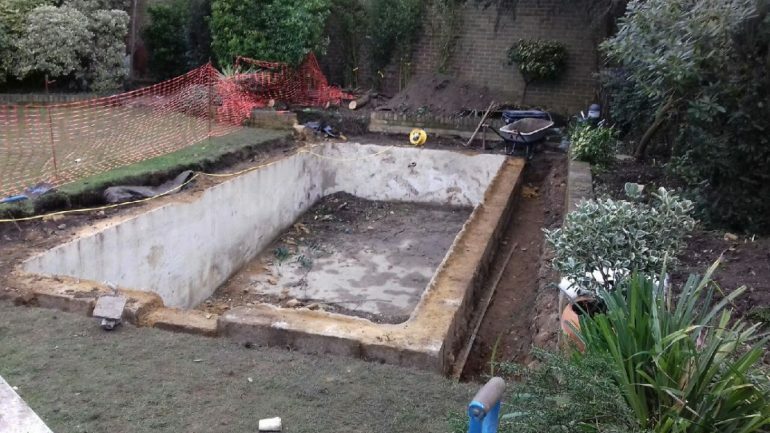 The company refurbishes, builds and maintains swimming pools across Surrey, Sussex, Kent and west London. As a Which? Trusted Trader and member of SPATA you can be assured of a good standard of workmanship. They are also GasSafe and OFTEC registered. Whether you have an existing pool and equipment that needs repair and renovation or are looking to have a new pool built, they offer a choice of maintenance options, designs, heating, lighting, covers and surround paving so you can have a pool to suit your home, lifestyle and budget. 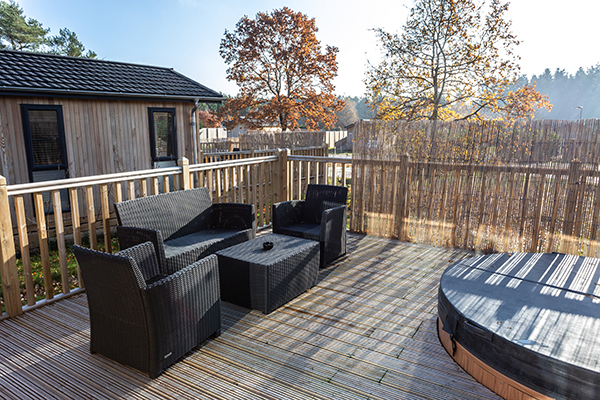 Marleys Antislip Plus decking chosen as a safe and durable solution for the outdoor spaces at Bainland Lodge Park.